wow, i like the background and the colors to the wallpaper. Cool scan by the way! great work yet again! i liked that you made.. This looks so dark and the bg is just awsome. Also great title, it fits in perfectly with the wall. perfect pic perfect name fav! woooow k buen wallpaper esta super komo me gusta esta fantastika serie yea ! 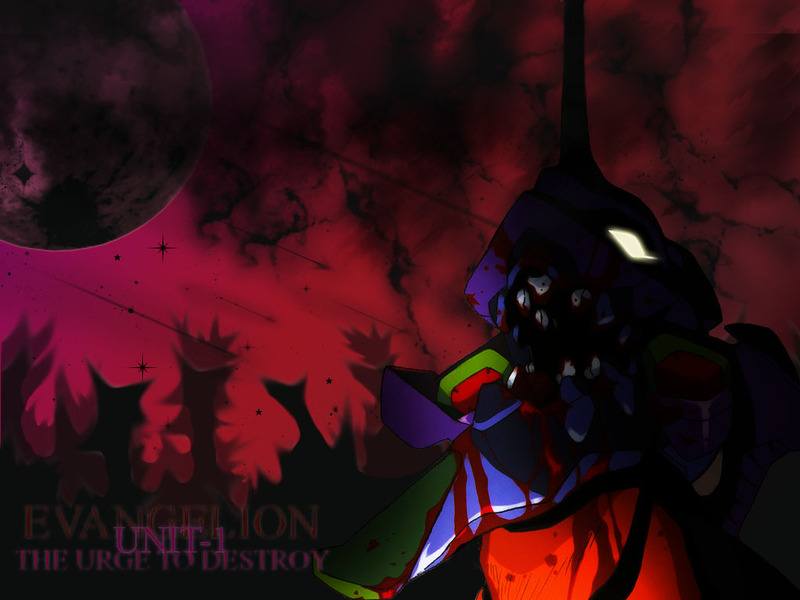 The beast that is Evangelion is reavealed at last!